Microfarming for Profit is a step-by-step entrepreneur’s guide on how to turn unused or under-used land into an efficient, high-yielding, and profitable microfarm by growing only high-value crops and animals. 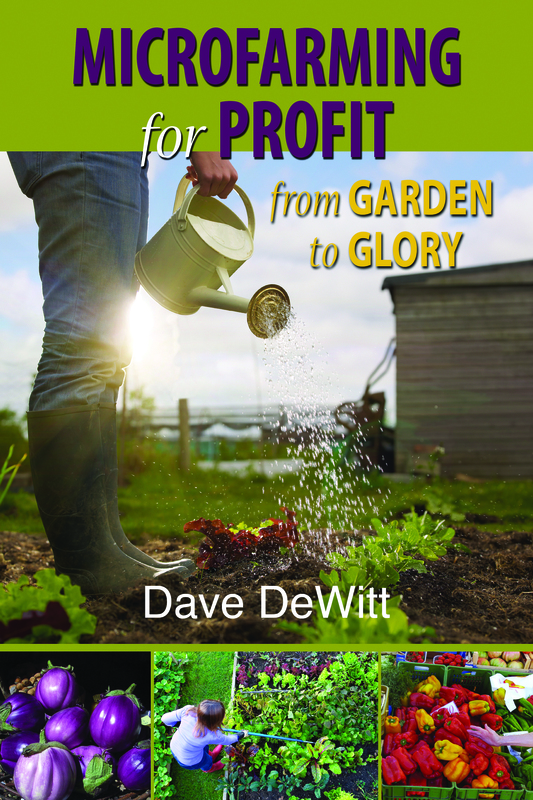 DeWitt profiles the best growing choices, describes his own microfarms and profiles others, teaches how to sell what’s produced, and specifies value-added, storable products that can quickly increase the farmer’s bottom line. 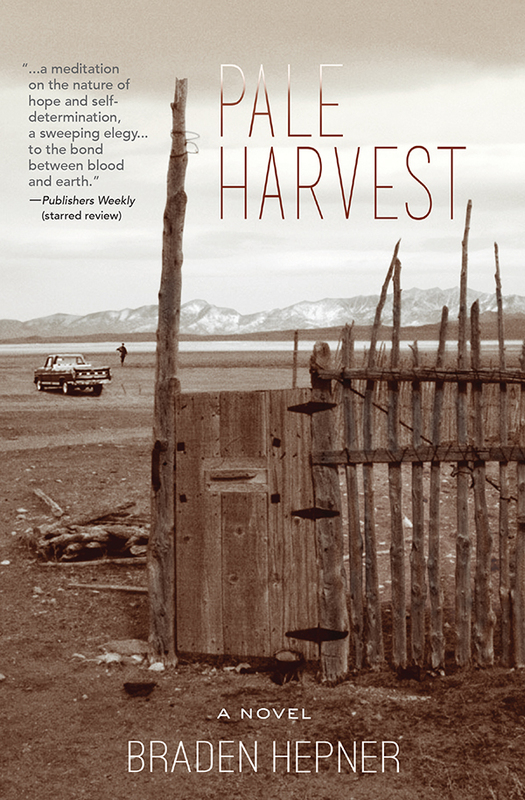 DAVE DEWITT is the author of over fifty books, mostly on chile peppers and fiery foods, but also including novels, food histories, and a travel guide. 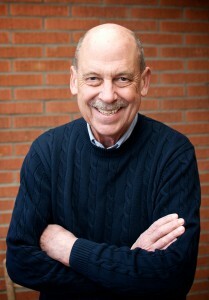 Dave is an associate professor in the College of Agriculture, Consumer and Environmental Sciences at New Mexico State University, and co-producer of the National Fiery Foods & Barbecue Show, now in its twenty-sixth year. Dave lives with his wife, Mary Jane Wilan, in the South Valley of Albuquerque, New Mexico, with two Dobermans, two Cornish Rex cats, his garden, and his greenhouse.